ENGIE is a leader in the energy transition and aims to become a major player in renewable hydrogen. YARA’s purpose is feeding the planet responsibly. 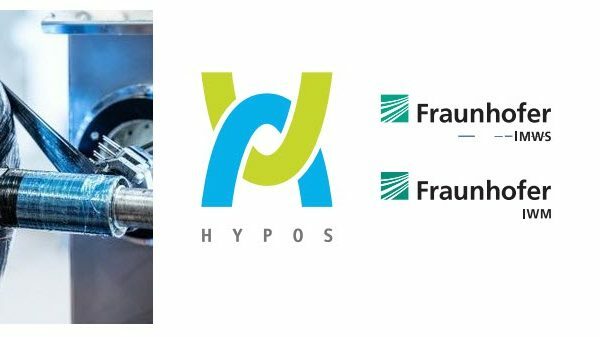 The two companies are joining forces in Australia to prove that the time to apply green hydrogen technology to industry is now. 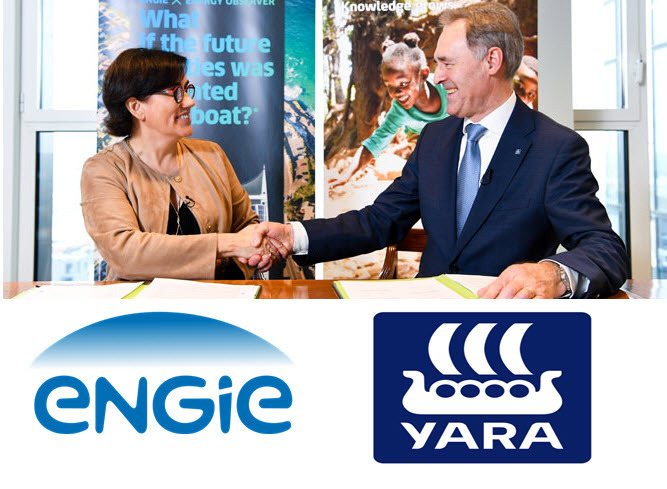 ENGIE and YARA, one of the world’s leading crop nutrition companies, agreed on Feb. 5 to carry out a feasibility study with the goal of designing a green hydrogen plant that would be integrated with YARA’s existing ammonia plant in Pilbara, Western Australia. Ammonia is a key ingredient in fertilizers. The goal is to transform the plant from one that relies completely on natural gas for hydrogen to one where a significant share of the hydrogen comes from renewable power. Pilbara has plenty of sun, and plenty of water – key ingredients to producing renewable hydrogen. ENGIE and YARA have the complimentary expertise and experience to take on such a complex project, but the key ingredient in this venture is their mutual commitment to a healthier planet and a sustainable future. It’s clear that the transition away from fossil fuels is going to require a global, collective commitment. ENGIE, with its teams of imaginative builders, offers the kinds of energy-production solutions and services that can help meet the coming energy challenges. Renewable sources like solar or wind are intermittent. Clouds move in and winds die down. ENGIE is investing in clean hydrogen in the belief that it is likely to become a key component in clean energy networks because it can store energy in large quantities, over long periods of time and across great distances. Hydrogen can make the sun shine at night. 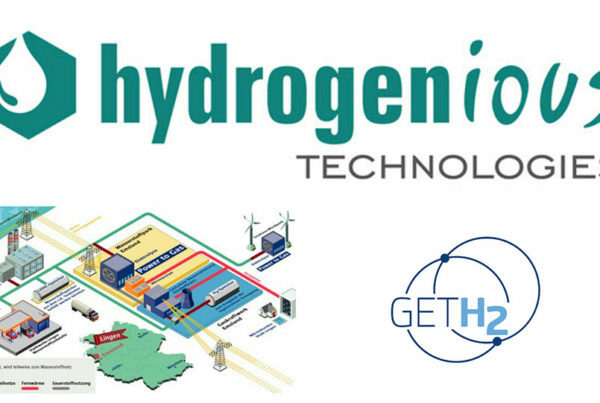 Reducing the costs of producing, storing, transporting and deploying hydrogen is crucial. Setting out to design, build and operate real, at-scale, integrated projects like the YARA Pilbara plant allows for a real-world, real-time analysis of costs and processes. Knowing why clean hydrogen is a key ingredient in the energy transition is not enough. ENGIE and YARA are taking action to improve their knowledge of how to make it work, and contribute to more harmonious progress in the field. 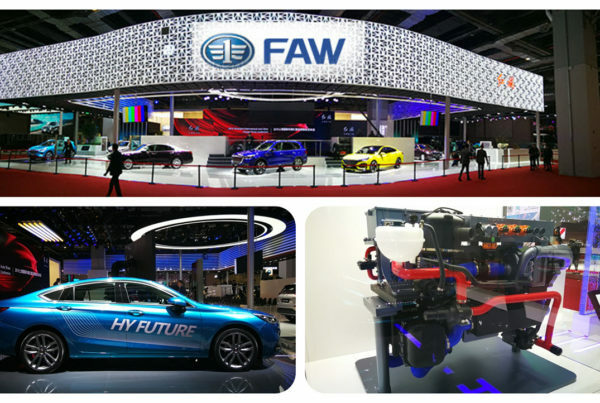 With this project they are turning a purpose into reality and showing commitment to making green hydrogen affordable to all.